NFL - Fanspeak - Voice Your Passion! Rank your NFL team’s most pressing positional needs and share! Be the GM and make picks for your team while seeing different scenarios for the 2019 NFL Draft. The ultimate tool for NFL fans! Manage your team through free agency, then draft for your team needs. If you love On the Clock, get ready to fall in love even more! 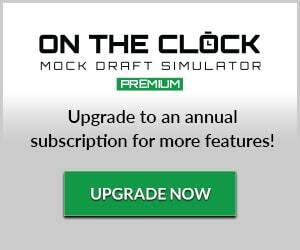 You can now purchase your 2019 On the Clock Premium ANNUAL subscriptions! Make your own NFL power rankings weekly & share! 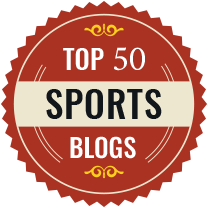 One stop shop for news & tweets from beat writers for all 32 NFL teams! Be your team’s GM and navigate your team through NFL free agency. Make cuts, restructure contracts, resign players and then hit free agency and make moves to improve your team. Rank your NFL team’s most pressing positional needs and share! Plus this data is used as an option for On the Clock!